An attractive woman may look gorgeous in a sea of homely men. But lumped together with a hundred other beautiful women, it is much more difficult to single her out as the most fetching. Scientists call this a heuristic—a lovely term that refers to human adaptation to our environment—our contexts. A heuristic is a rule of thumb; our best guess at some outcome. 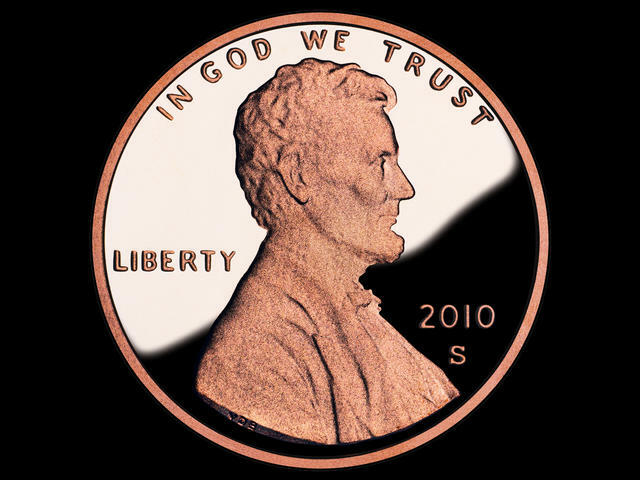 Take the example of tossing a coin—find a shiny penny. You know from your school days that you have a 50-50 chance of getting Honest Abe’s noggin or the Lincoln Memorial. But suppose you flip the coin 10 times and each toss comes up heads. A heuristic takes over in your brain and tells you the next time it will come up tails—it has to. Right? Probabilities haven’t changed—you still have a 50-50 chance of pulling a head. Or tail. Context changes everything: because you’ve seen a bunch of heads you long for tails. Same thing with this blog. My last feature talked about Columbus Day and stereotypes–it got picked up by two national posting vehicles. More than 100 folks responded directly to my blog. So anything I write post-Columbus will pale by comparison. Truth is nothing I scribble will seem as fetching. The context of the last musing creates the landscape against which the next posting is judged. And I can’t change that. I’ll just take a wee bit more care—more than my usual 8 minutes—to articulate this thought: a little more spit and polish than usual. The post may still shine: just not as brightly in blogging landscape. This entry was posted in journalism, science, science communication, writing and tagged literacy, rhetoric, science. Bookmark the permalink.